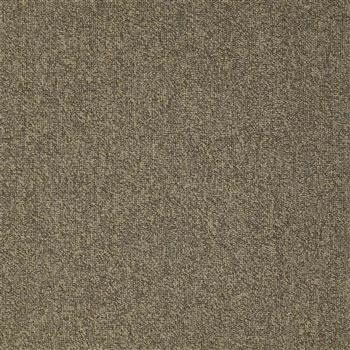 For carpeting that makes a bold statement in your home or office, you will want to select from the carpeting on the queen list. 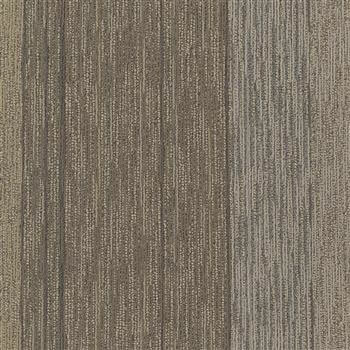 These carpets offer vibrant colors and designs that stand out and can help a dreary looking room to come alive. 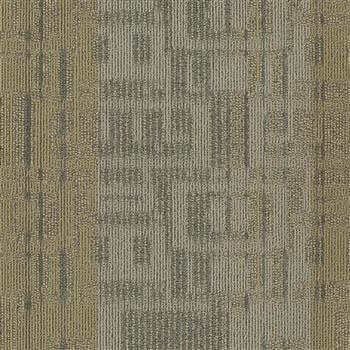 Best of all those who stop by are going to notice just how luxurious this carpeting looks as it really does make a statement. 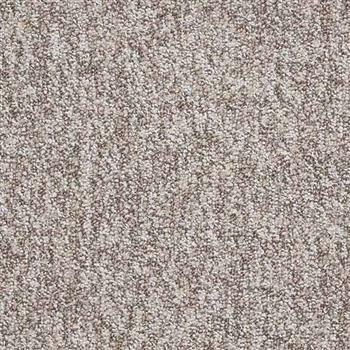 Carpeting needs to be durable to handle the traffic in the area that it is laid. 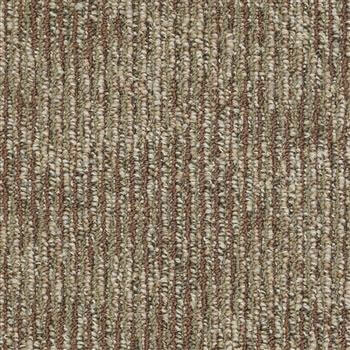 Most carpeting will break down over a period of time, depending on the amount of foot traffic it can handle and how it is cared for. 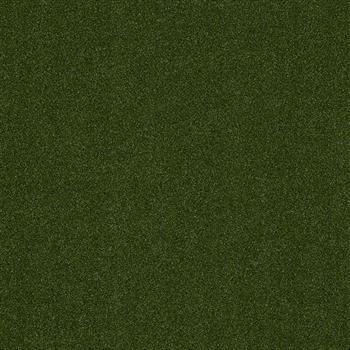 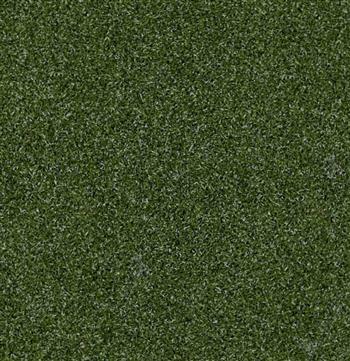 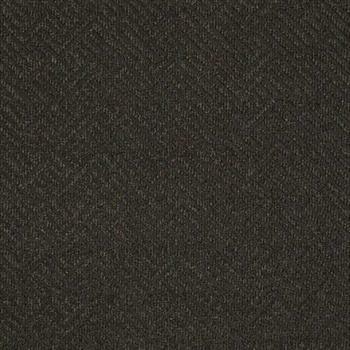 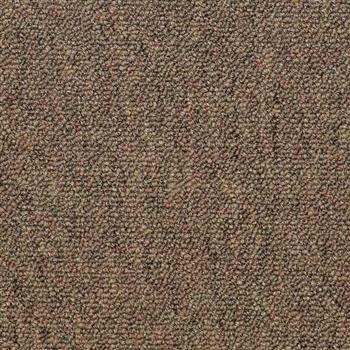 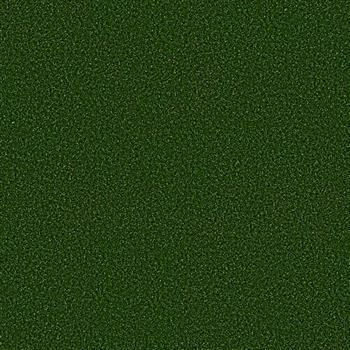 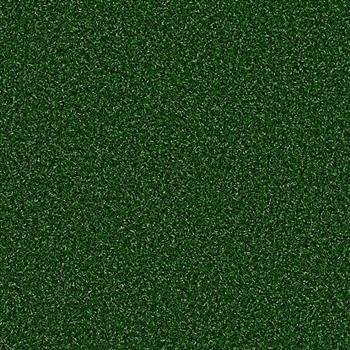 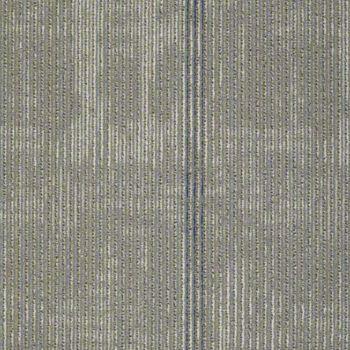 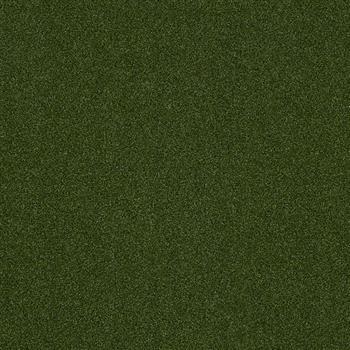 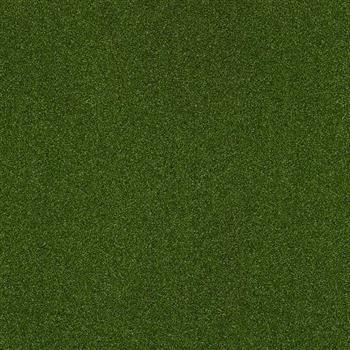 This queen carpeting is designed to be highly durable in heavy traffic areas. 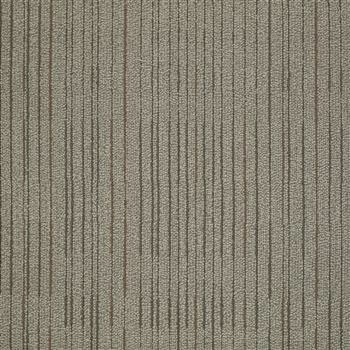 As long as it is properly cared for, there should be minimal amounts of wear experienced on the carpet. 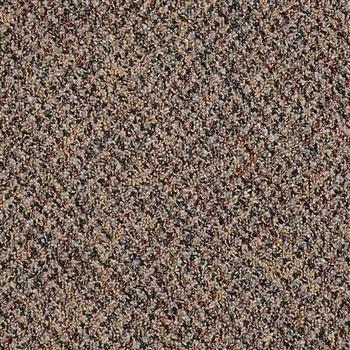 That means the beauty and luster of the carpet will last for years to come. 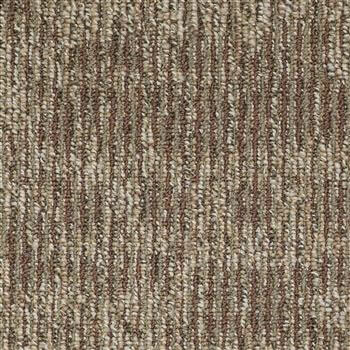 Take a moment to browse our selection of queen carpeting and find a color and pattern that will meet your needs. 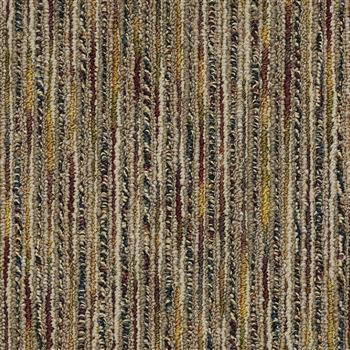 With colors ranging from brown to blue and even red, there will be something that can transform your home or office into a stunning place that you’ll love.